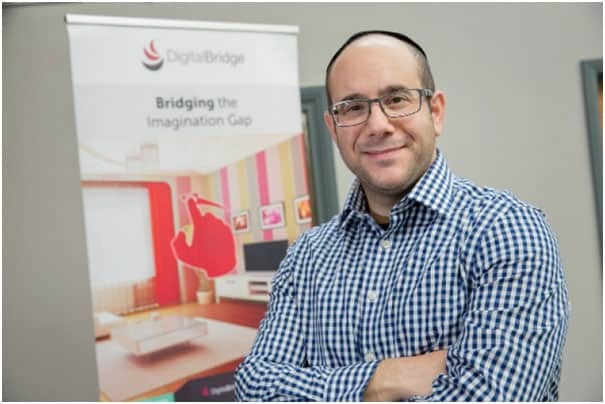 Mixed-reality business, DigitalBridge, developed a computer vision and machine learning platform in 2013 that allows consumers to “try on” home décor products in a virtual setting, powered by augmented reality (AR) technology. DigitalBridge brought us on board at a critical stage of growth to raise its profile. It wanted to be seen as a thought leader in the retail technology and computer vision sectors, highlighting how its technology could help retailers to increase sales. 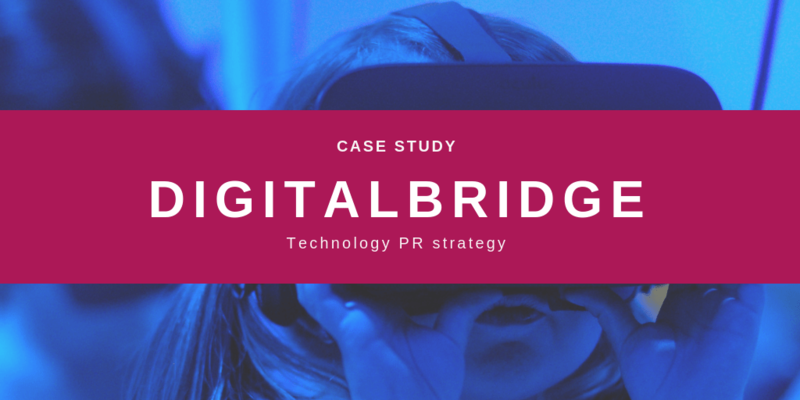 This included a full research report to help drive traffic to the DigitalBridge website, supplemented was supplemented by a series of profile articles for CEO David Levine and bespoke features in the retail, business and technology press. The results of the study were launched to national retail and technology titles over a three-month period, providing a great platform to reach key audiences with a stream of highly compelling content.